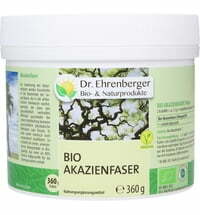 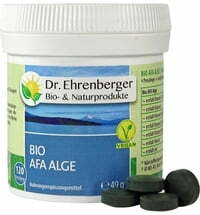 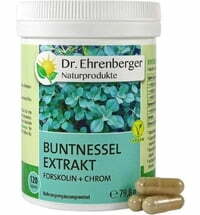 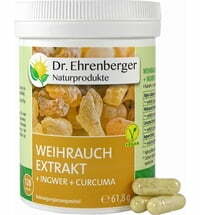 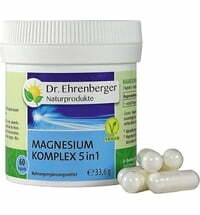 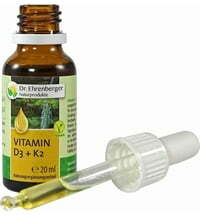 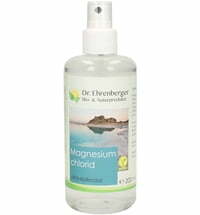 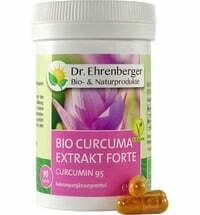 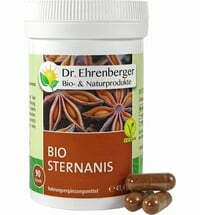 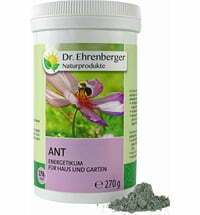 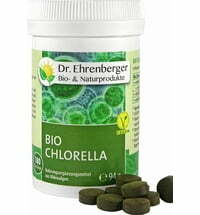 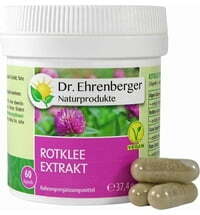 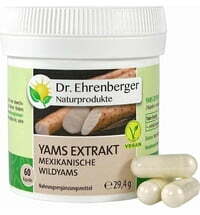 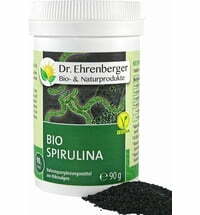 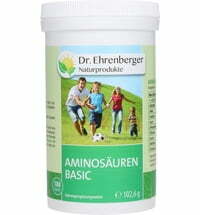 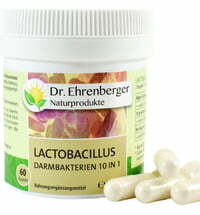 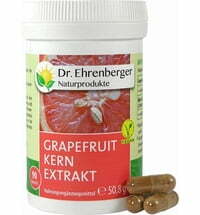 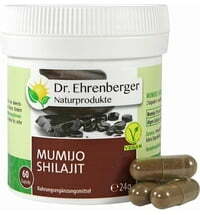 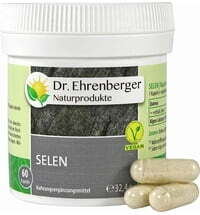 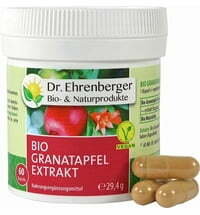 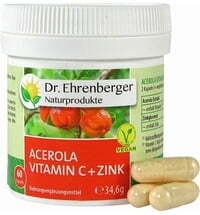 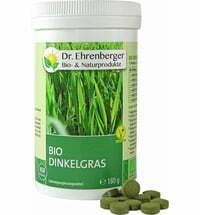 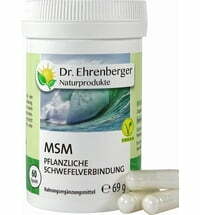 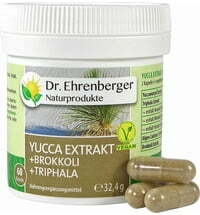 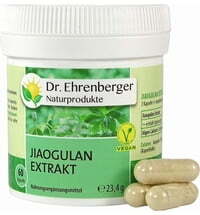 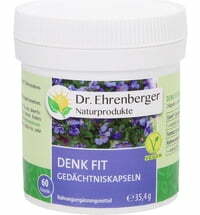 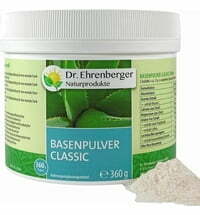 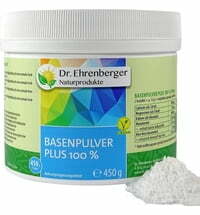 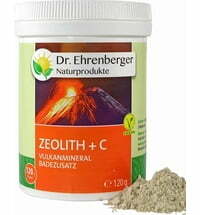 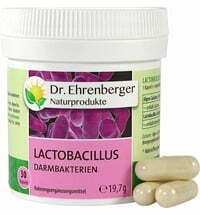 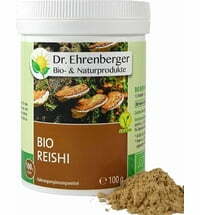 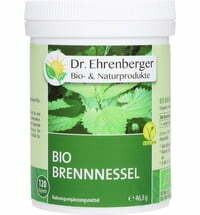 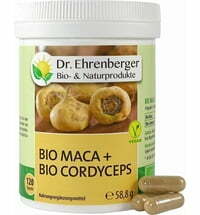 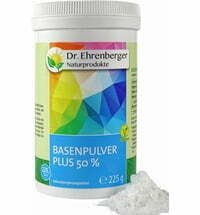 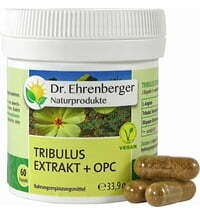 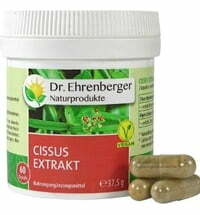 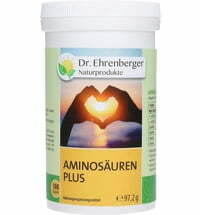 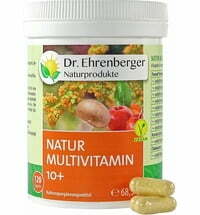 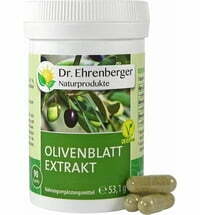 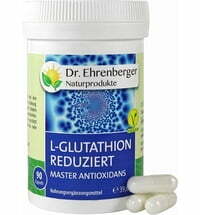 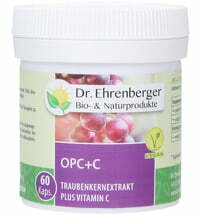 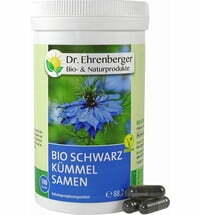 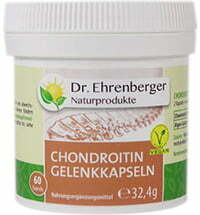 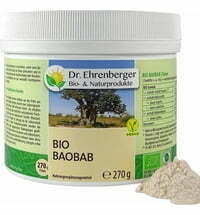 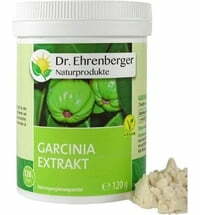 Dr. Ehrenberger's natural products contain 100% naturally grown raw materials. 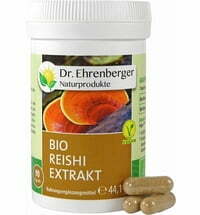 Traditional recipes and a high bioavailability make for a high-quality product. 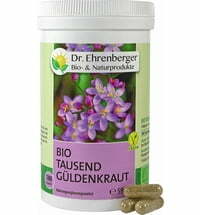 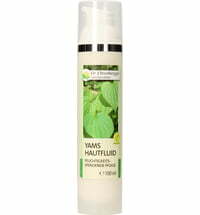 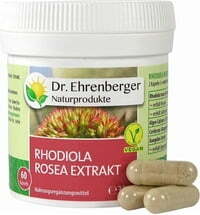 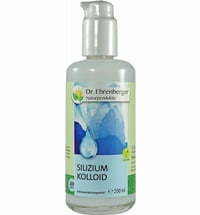 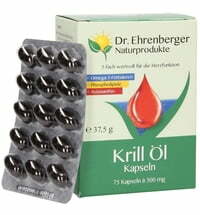 All the products are produced in Austria in southern Burgenland. 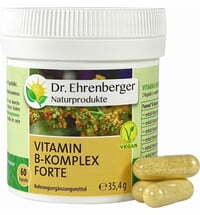 The capsules are produced by hand, without the use of machines. 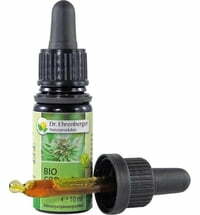 This ensures the highest quality.